We’re not ashamed to admit it, the Owen J. Roberts Education Foundation could use your help! In fact, as the Foundation operates independently of the district, it is only with the dedicated efforts of volunteers that our mission is successful. Together, with your help, we can make Owen J. Roberts a world-class district that goes well beyond the status quo! COMMUNITY MEMBERS: The Owen J. Roberts Education Foundation is interested in creating bridges between our students and the community at large. We want to identify resources within the community that can help us achieve our mission. BUSINESSES: Did you know that, instead of paying taxes to the state, your business might be eligible to donate a portion of its PA tax burden to OJREF as an Educational Improvement Tax Credit (EITC)? The Owen J. Roberts Education Foundation is an approved Educational Improvement Organization in Pennsylvania. ALUMNI: If you’re still local, consider volunteering with one of our exciting programs or events. If you’ve realized success in business please consider supporting the OJREF by making a donation or sponsoring events. Whatever you’ve done and wherever you are, we would love to hear from you! We have a variety of donation and fundraising options. Which would you like to be a part of today? The Owen J. Roberts Education Foundation is a 501(c)(3) organization (Tax ID: 23 2621428). Many families wish to show their appreciation by offering a small gift to recognize the contributions of a staff member at holidays or at the end of the year. You can honor a staff member who has made a difference in your child’s life by making a tribute through the Owen J. Roberts Education Foundation. Your gift will acknowledge that person in a special way and also provide new educational opportunities for the future. Staff Tribute Certificates of Appreciation will be delivered to staff members recognized for their hard work, dedication and commitment to our children. 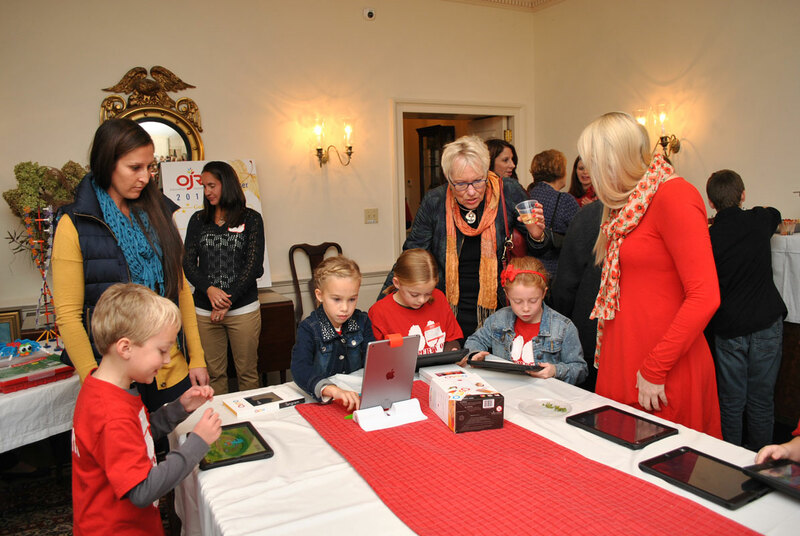 Your gift will be returned to the students of Owen J Roberts School District in the form of funding for teacher-submitted grants, iPads and innovative programs. 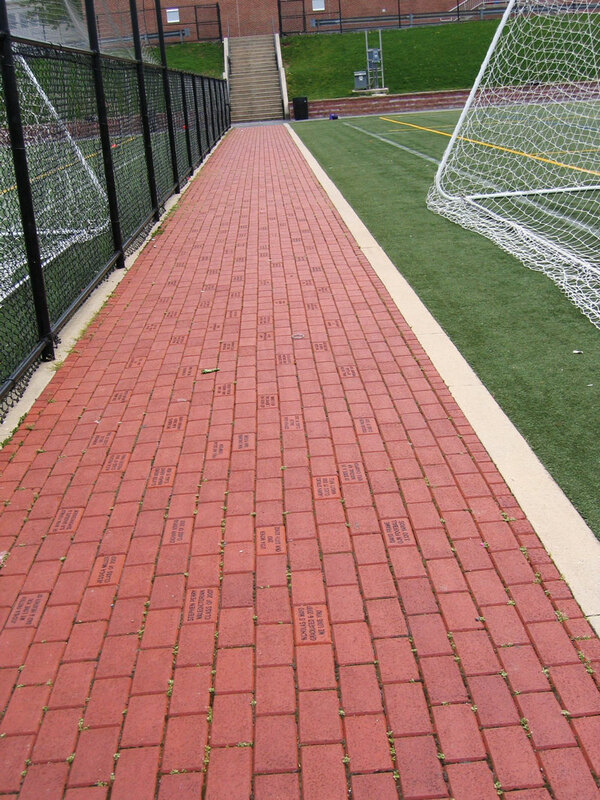 A name, year of graduation, a fond memory or statement of best wishes can be engraved on an OJR Legacy Memorial Brick and PERMANENTLY placed in a commemorative walkway leading to the OJR stadium complex. Each brick contains up to 3 lines of type, 15 characters each, including spaces. This lasting symbol of your student’s association with the Owen J. Roberts School District can be yours for a tax-deductible contribution of $75 per brick. You can make a convenient online credit card donation of any denomination. If you wish to pay by check download our pdf form here and mail along with your check. Witness your kindness! Do something great for the students right here, right now! OJREF has established a goal of raising $30 per student from our fundraising events and the giving opportunities for individuals and businesses in order to support our programs. You can make a convenient online credit card contribution by clicking the link below, or if you wish to pay by check download our pdf form here and mail along with your check. 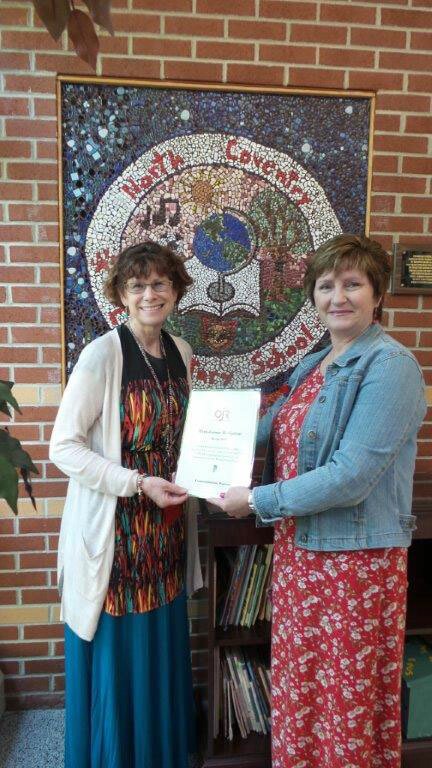 The Owen J Roberts Education Foundation is a participant in the United Way Campaign. Our Vendor ID is 8088353. United Way envisions a world where every individual has an opportunity to succeed, and entire communities thrive as a result. We’re getting a little closer everyday, with help from millions of people around the world. Your donation of a tax deductible contribution, no matter how small, can make a difference in many lives. The Education Foundation participates in company payroll deduction and matching programs. Employees of the Owen J Roberts School District can enroll in the Payroll Deduction Program by completing our form in the link below.